Sleep really can be the best remedy for various problems. Just that one night of sleep bad sleep can lead to precisely the contrary: worsening of mood, nagging pains, and much disorder during the day. 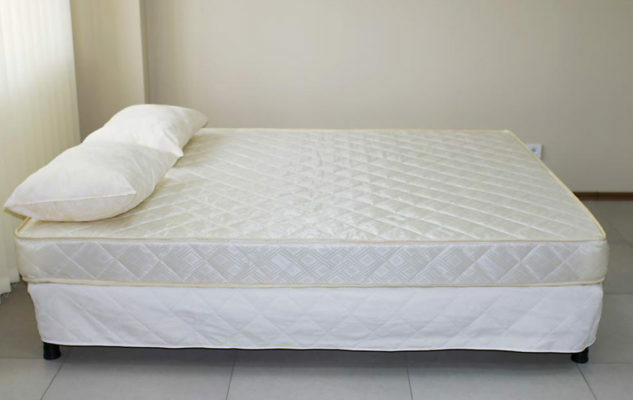 So choosing the best mattress for you is essential to ensure that your day is much more beautiful and excited, after all, a good night’s sleep can do miracles that people can’t even imagine. And that’s why this choice is so important. But, rest assured that we will tips highly relevant to this choice. As there are many models available on the market, people invariably end up getting in doubt which model to buy. The variety of prices also entices the consumer to go to the more option in the account, but don’t go down that path, because you may regret it bitterly after the first few nights. 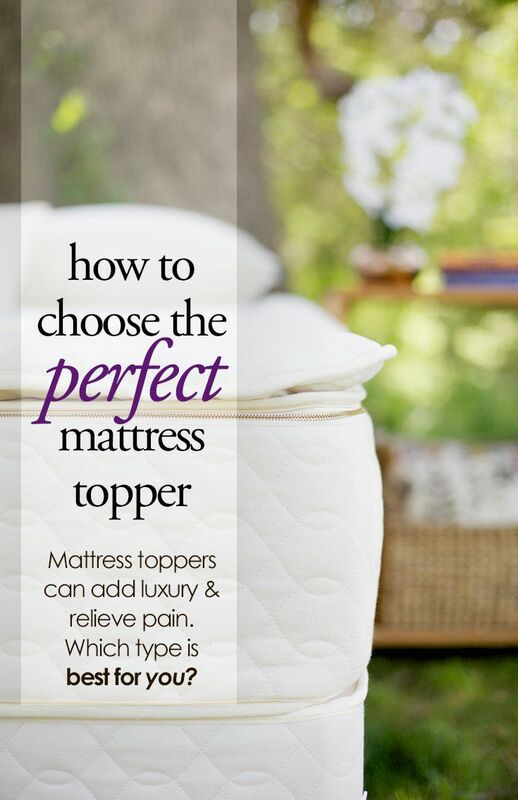 This is very important in choosing the mattress ideal. So that it does not suffer from deformations, see in the technical information what is the weight supported. 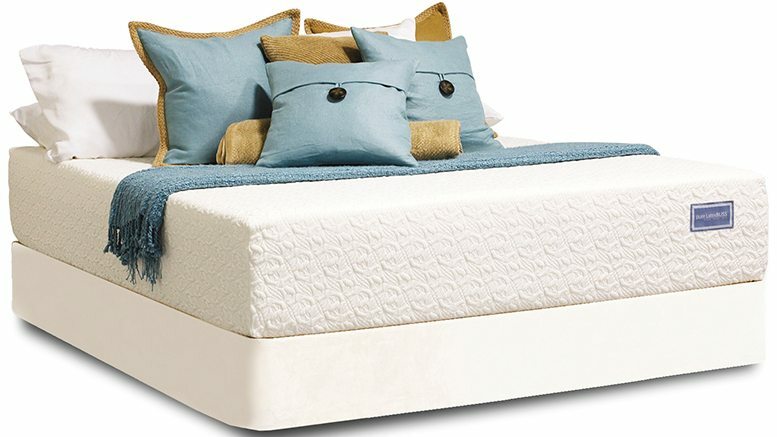 If you exceed, opt for some that is appropriate, because, with the passage of time, the mattress will suffer the effects. And remember to add the weight of the bed, if necessary. This is very important for people to have knowledge and make the purchase in the right way. Firm mattress or soft mattress? Neither one nor the other. The choice of the mattress ideally should stay in the middle of the term. Should not be too soft, because a model of this type would be released the column and cause pain later. 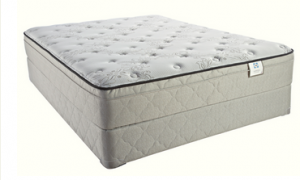 The mattress more hard will cause pain in the upper parts of the body, in addition to the joints and hip. Always seek the middle ground and do the test before you buy any model. Do not make purchases over the internet, unless you know the product. Don’t risk with a product that is going to directly affect your health and the health of your sleep. There are some models, such as the spring bonnel, brand new pocket springs, polyurethane foam, latex, and memory foam. But, among these, the option that most appeals and that the experts indicate is the spring sacked, that when a person moves, the other does not feel. In addition, the springs together provide comfort and durability to the piece.